aBaby.com is a Mom�s dream come true. 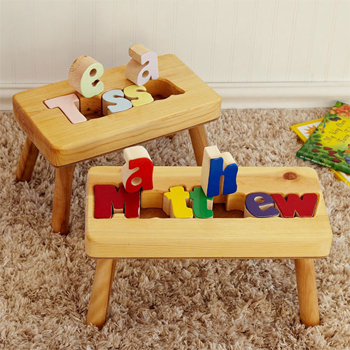 We have a selection of prominent designer products to satisfy you and your baby�s needs. 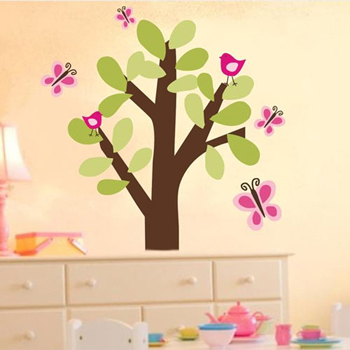 Our contact with all the reputable experts in the world of children�s furniture ensures the satisfaction of any Mom and Dad shopping online. Preparing for the arrival of a little baby is an integral part of becoming a new Mom. aBaby.com is there to help you carry out your special plans. 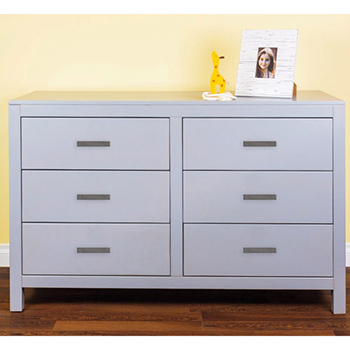 We are a leading retailer of branded juvenile furniture with years of experience in the field. Since 1998, the year of our website initiation, we have grown extensively and we have effectively expanded our business. 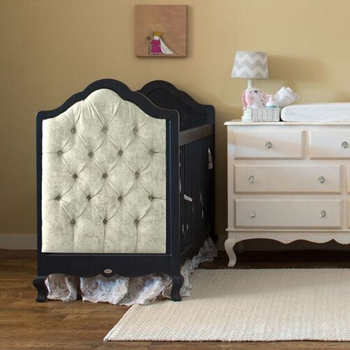 aBaby.com carries a varied array of Baby Furniture, Toddler Beds, Cribs, Round Cribs, Bedding and much more. Our experienced staff provides qualified service and relates informative background on each item. We help consumers with professional opinions and we specialize in the service we provide for frequent customers. Customer satisfaction is our eminent goal. Ever dreamed a fantasy room and suddenly awoke to the stark reality that it�s only a dream? Well aBaby.com is here to create your elusive visions! Our company�s professional design team will help you fashion your own unique aspirations. 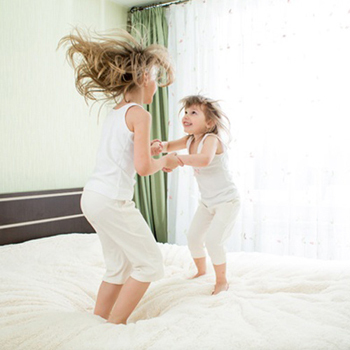 From infant, toddler, and children�s bedding to bedroom furniture for children, nothing�s beyond us. Just stay hooked to our website and it�ll be the beginning of a new creation! aBaby.com is now affiliated with S & S Baby Furniture. Many of our products and will now be displayed in a most beautiful showroom located at 306 Penn Street in Brooklyn, NY 11211. 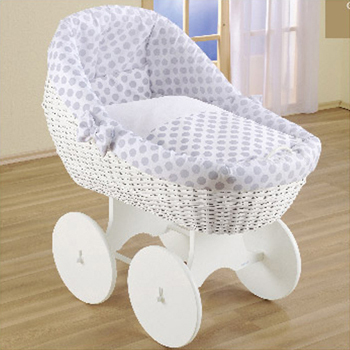 Shopping at aBaby.com has just gotten a whole lot easier!